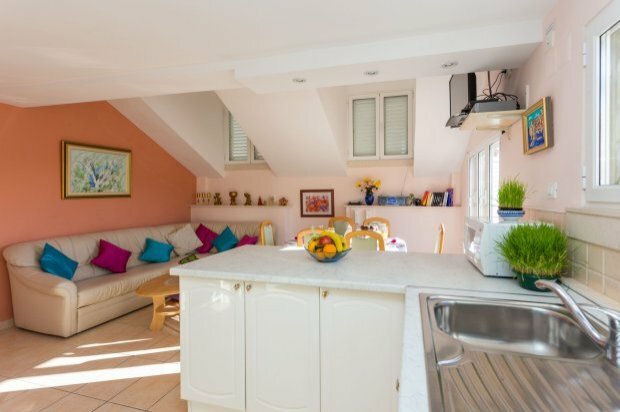 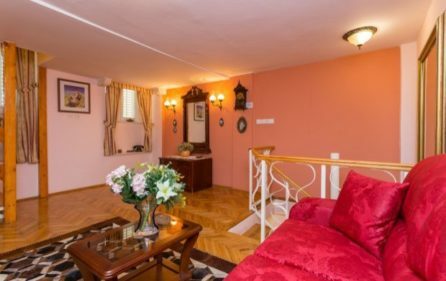 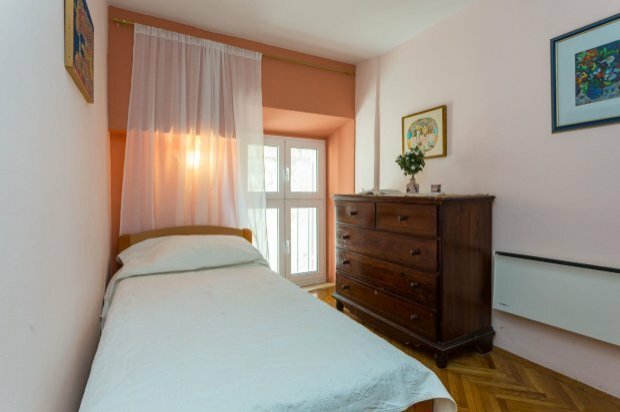 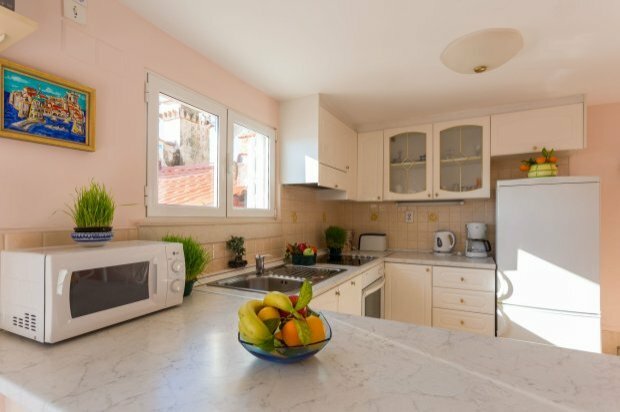 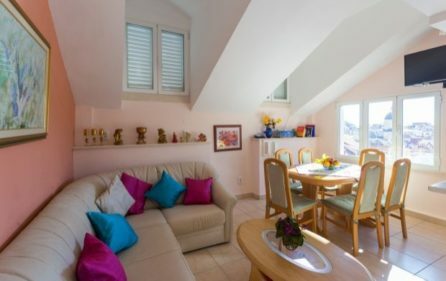 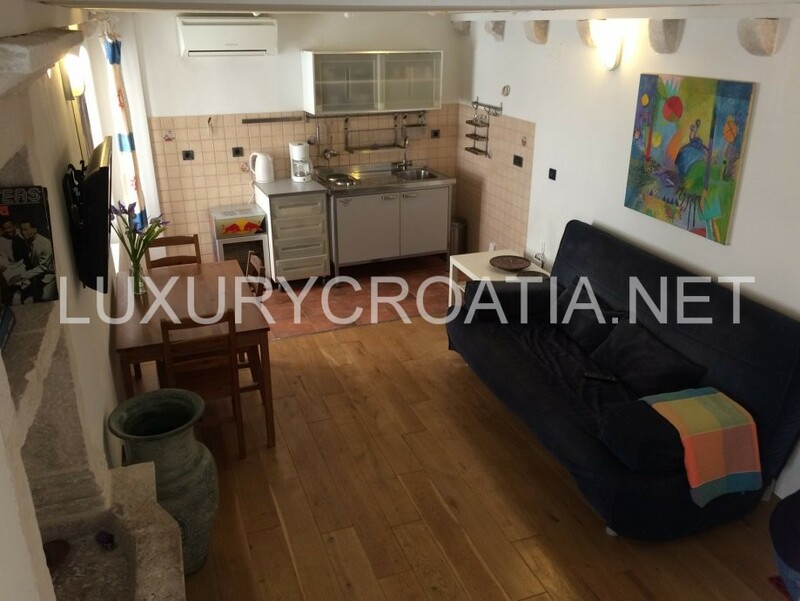 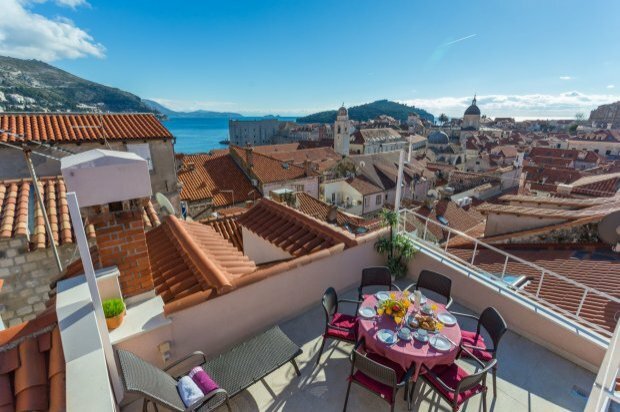 Stone villa for rent, Dubrovnik old town is situated inside the walls of the Old town Dubrovnik. 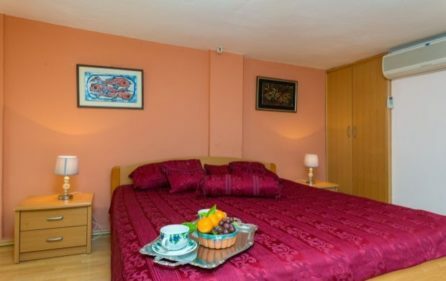 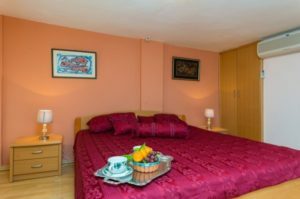 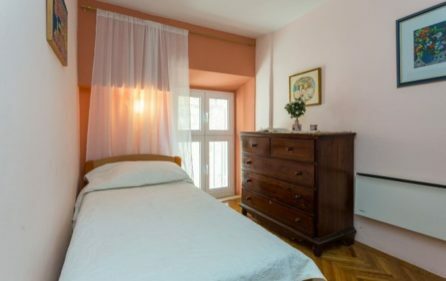 This stone villa is dating from 15th century and has been renovated and adapted with love into a luxurious villa that gives you real experience and feeling of Old town. 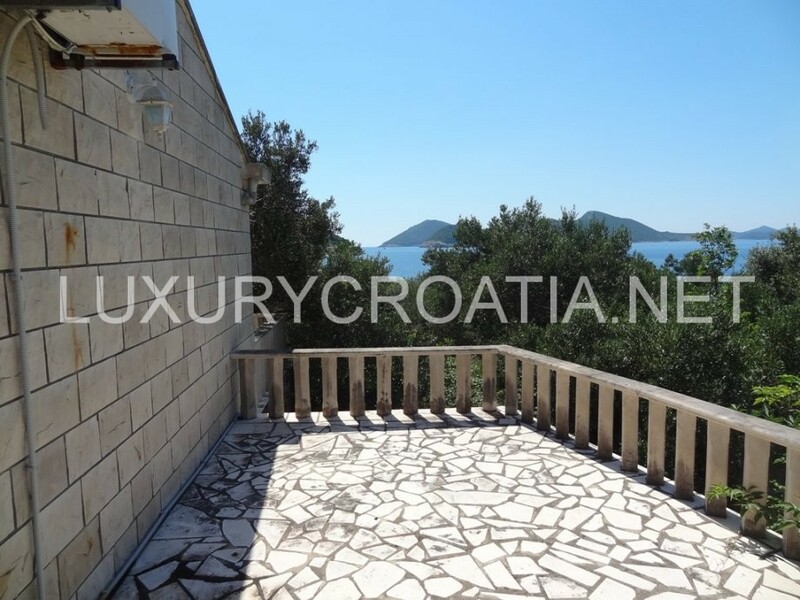 This stone villa is fully equipped and has an excellent view from the rooftops and of the sea. 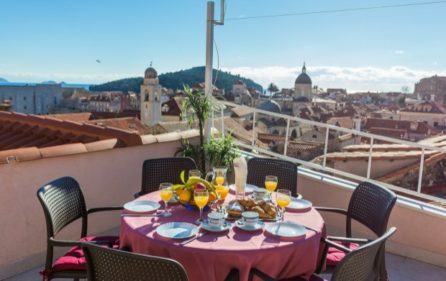 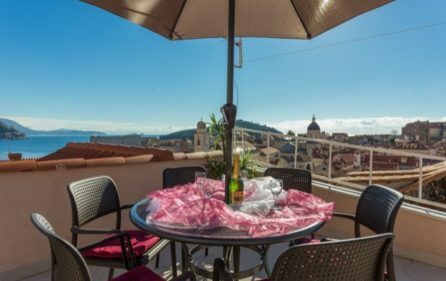 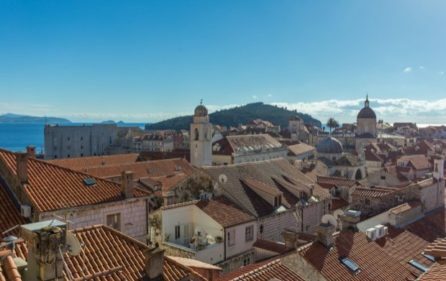 There is a beautiful terrace on the rooftop of this stone villa where you can spend magical moments enjoying the panoramic view of the Old town, remarkable red rooftops, Cathedral, Church of st. Vlah’s and sea. 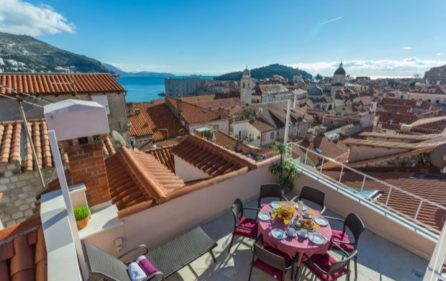 Stone villa for rent, Dubrovnik old town has 5 floors which every floor has 25 m2 and with terrace, it’s 120 m2 all together. 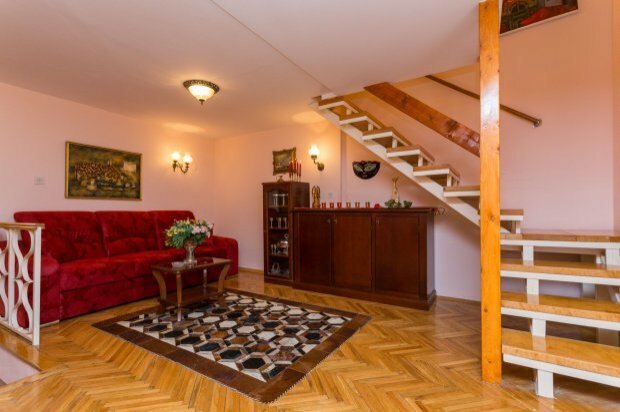 Five floors of the villa are connected with stairs, so it’s not appropriate for older guests with walking issues or guest with small kids. 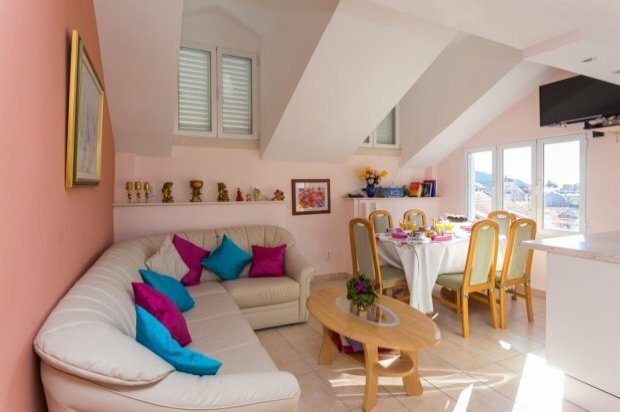 There are 3 bedrooms inside the stone villa: 1 bedroom is with double bed and other 2 bedrooms with a single bed. 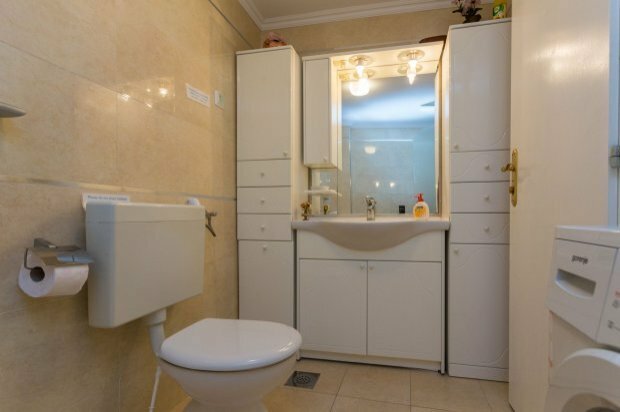 Villa has a bathroom with a tub and another bathroom with shower. 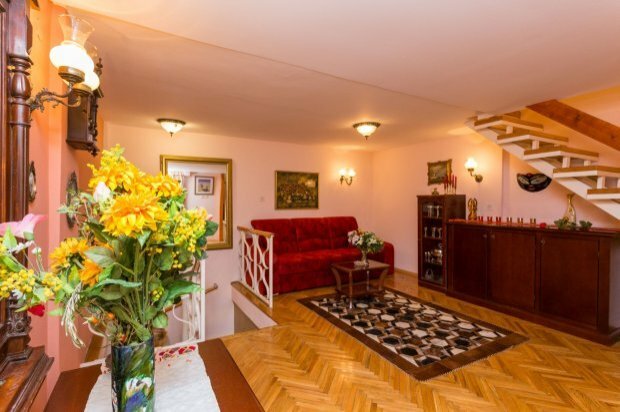 Hallway from the entrance leads to the stairs which lead to the living room with a sofa for two on the first floor. On the second floor of the stone villa, there is a double bed bedroom with en-suite shower and bathroom. 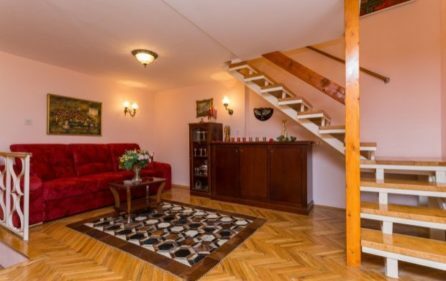 Spiral stairs lead to the third floor there are two single bed bedrooms and bathroom (In one of the rooms is a possibility of expanding single bed into a double bed). 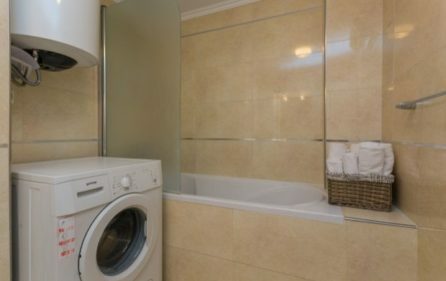 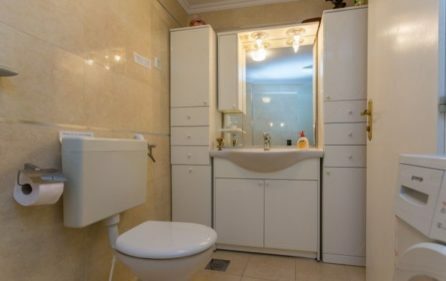 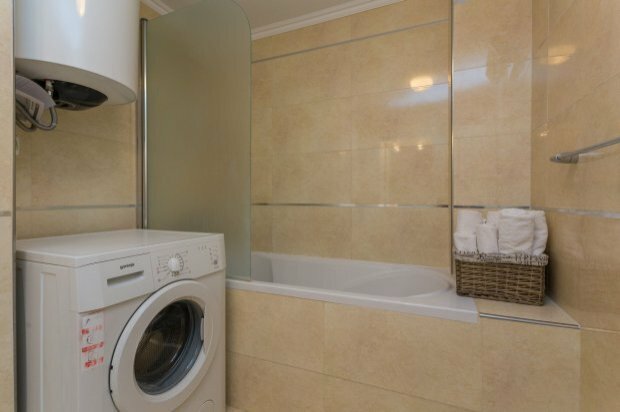 In the bathroom of the third floor, there is a washing machine and hairdryer. 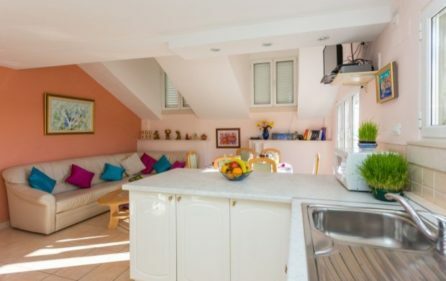 On the fourth floor of the stone villa, there is a big kitchen with living room and with outside stairs which leads on the roof terrace on the fifth floor. 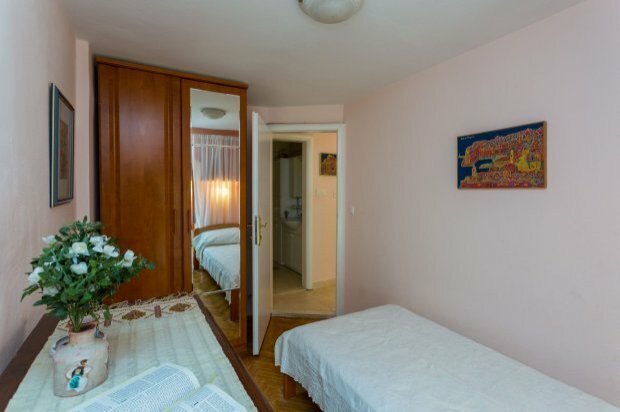 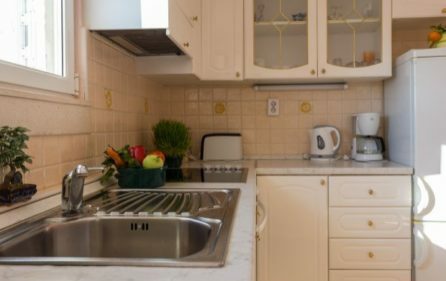 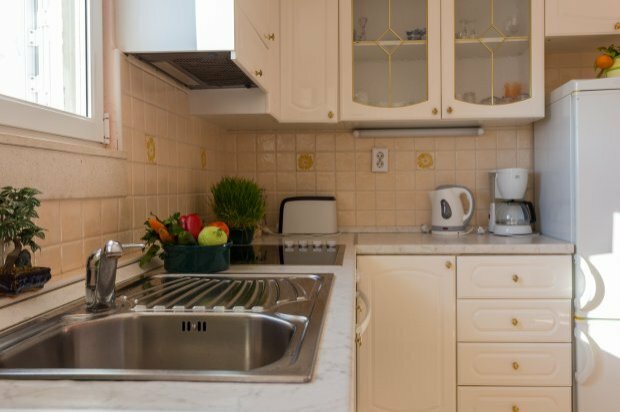 The kitchen is equipped with: stove, oven, microwave oven, dishwasher, refrigerator with freezer, kettle, toaster, coffee maker, iron and iron desk. In the kitchen, there is also a dinner set, glasses, and an electric barbecue. 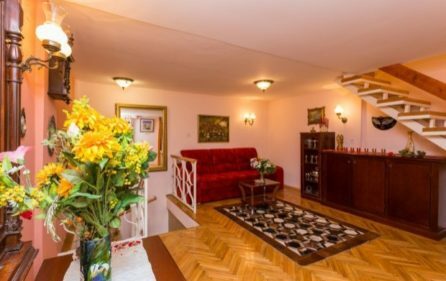 in the living room, there is air-condition, SAT/TV and CD-player/ radio. 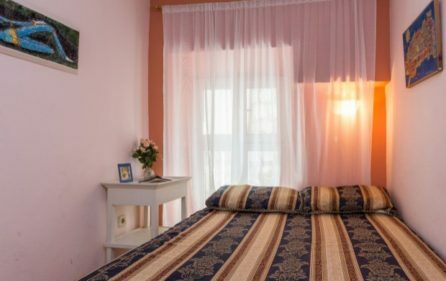 It is suitable for families or a small group of people (max 6 persons). Prices per day in euro 2019.